Time Wasted. Wasting Time. Time Wasted. Only to Do it All Over Again. Private: Blog Which Wolf is it Mister Time? Which Wolf is it Mister Time? You know those days where you wake up and realize how old you are already? Then you start panicking a little? How much time do I spend pooping? Cooking? Grocery shopping? Working-out? I had never really considered these before. How much time I was expending, and where? Because of the nature of my upbringing and career path, I had spent the majority of my life flowing between interests. Whatever felt right, I did it. After finishing 4HW, the value of time was made explicitly clear for me. At one point, Tim refers to what Peter Drucker once said: “What gets measured gets managed.” This little 5-word quote, has been my go-to anytime I’m feeling overwhelmed. Especially when I’m feeling taken-over by thoughts like: “I’m not accomplishing enough” (which is fairly frequently). While reading 4HW, I was simultaneously enrolled in my friend Randy Thomas’ Actor Advantage Program. In it, he assigns a piece of homework: Track your daily activities for 7 days straight. I used this Time Meter App on my phone to track my day-to-day activities. Because I’m an over-achiever, I did it for 2 weeks. The results made me equally happy and slightly annoyed. It turns out, I was spending 65% of my time on tasks and activities that related to the category of “health”. For instance: Buying groceries, working out, cooking, and the bathroom (I poop frequently) were my main time-consuming culprits. At least they were at that point in my life. I prioritize my health, so what? Is that really so bad? Well that brings us to the other part of this: What do I want? I highly recommend checking out Ferriss’ Ted Talk on fear setting. Which he says, is a great thing to do, before setting goals. The idea, in short, is this: Define the worst possible potential scenarios that could come up, should you attempt to do that which you really want to do. Then list the ways you could prevent & resolve these. 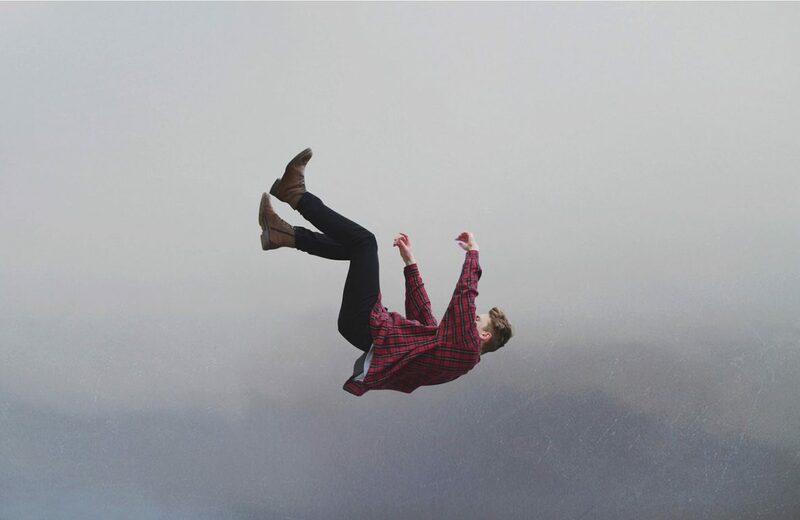 In doing this, you’re more likely to set goals, uninhibited by illogical, fear-based choices. The fears and doubts may still be present, but now they are conquerable. Which is the growth of courage. When I finished my fear-setting, and my goal-setting (or as Ferriss calls it Dreamlining) it turns out I didn’t want to be a billionaire after-all. My ultimate, financially-liberated lifestyle isn’t that expensive at all. A lot of my goals were health related. For example, I want to be able to do the splits & full planche. So it was rewarding to look at where my time was going, and seeing congruity. 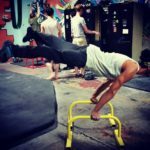 My friend Luciano Acuna Jr. doing a full-planche. However, most of my goals were experience-based, as opposed to material. As an illustration, I really want to train with a guy named Ido Portal, and explore South Asia on a motorcycle. I want to open a multidisciplinary training & movement center for youth. These will only happen, if I find a way to achieve my target total monthly income. All in all, the above thoughts helped me tremendously to begin making powerful changes in my life. What could you do today, to gain .25 of a point on your answer from question 2? I read everything that shows up there, and do my best to reply personally to each correspondence. You can check out one of my most popular blog posts to date, here. My Blog Won an Award!